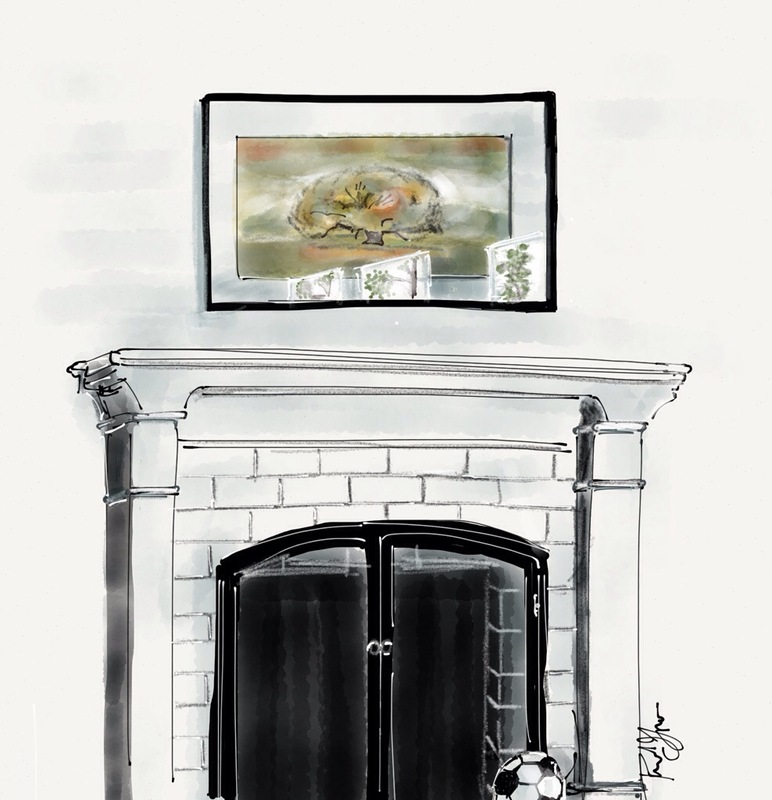 This entry was posted in Digital Artwork, iPad Art, Sketches and tagged Family, Fifty Three Paper, fireplace by portfoliolongo.com. Bookmark the permalink. Don’t soak up too much family time! We Pennsylvanians need some attention too! Enjoy family!!! Don’t worry! It’s a bottomless pitt!